We've shuffled up our Log Cabin blocks to give an old favorite a fresh new look! 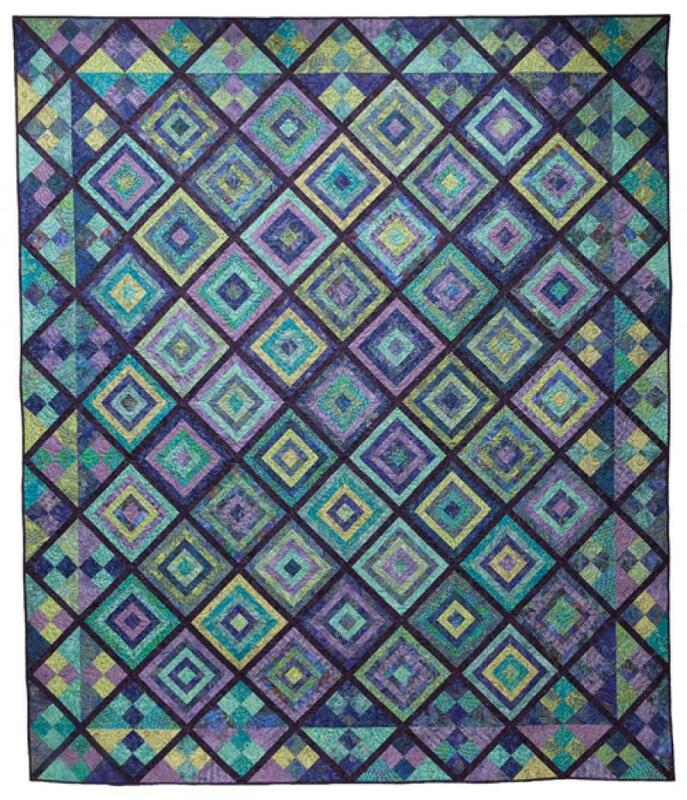 You'll need 20 assorted prints in a variety of colors and ranges for this quilt. There is no background, so the prints need to show up against each other. You'll also need a sashing to set off your prints. The pattern includes additional suggestions for making your fabric selections for this quilt as well as instructions for cutting from your stash. 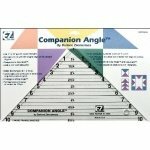 Special notions: Companion Angle or Omnigrid 98 or 98L or an equivalent tool designed for cutting quarter-square triangles.